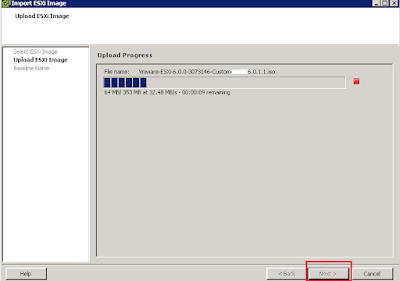 Techies Sphere: How To Import ESXi Images in vSphere For Upgrading ESXi Hosts Using Update Manager? How To Import ESXi Images in vSphere For Upgrading ESXi Hosts Using Update Manager? Or, How To Import ESXi Image in vSphere For Creating Upgrade Baseline Images? 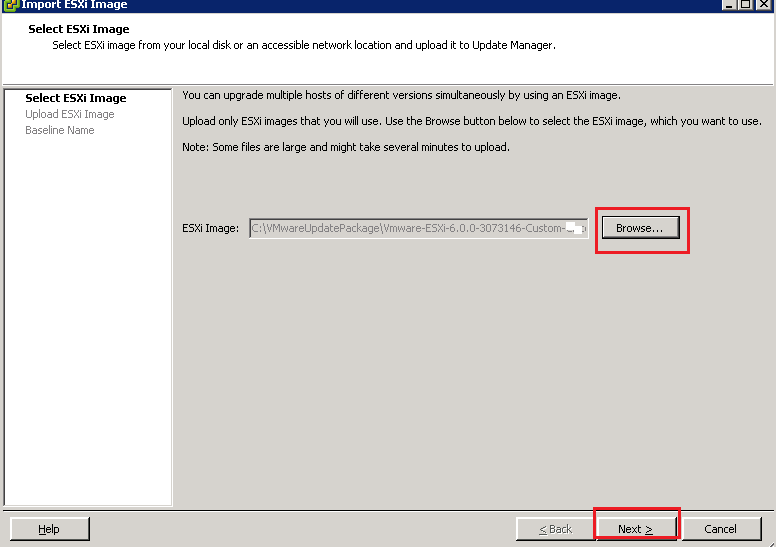 Lets Start with Importing ESXi server .iso Image now. 6. 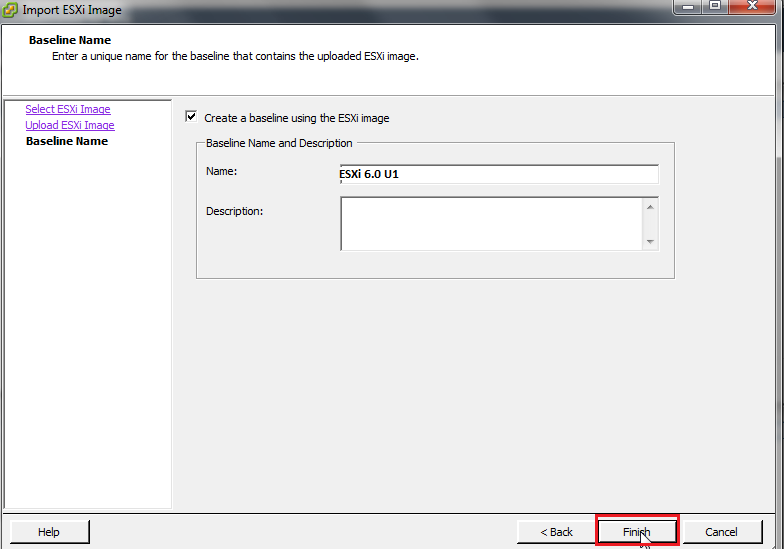 That’s it, Your ESXi image has been imported successfully. It should appear similar to the below reference in screenshot. Cheers!!!! 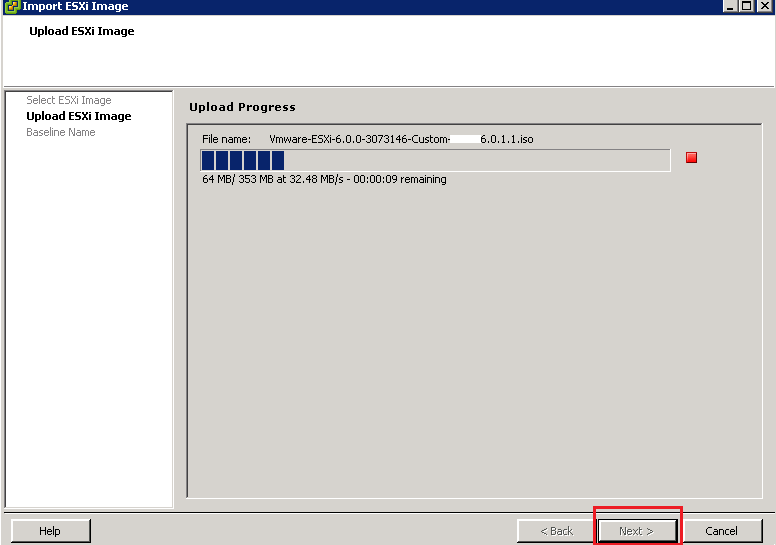 You are done with Importing/Preparing ESXi Image in vSphere 6.0. If you have any query/suggestion, please write me on comment box..